Georgia Denture & Implant Specialists is your trusted denture repair expert. 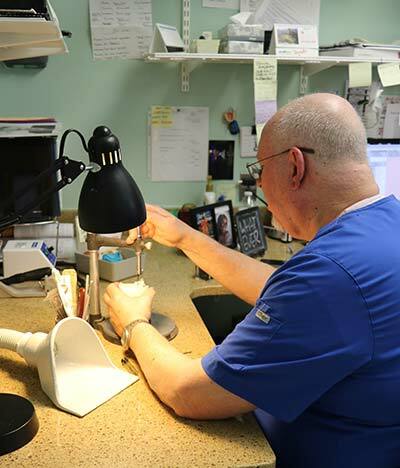 We have two locations in the greater Atlanta metropolitan area that are here to serve you with expert denture and implant services including the repair of broken partial and full dentures. All of our repair services are carried out by experienced technicians under the guidance of our dentists, in the convenience of our on-site dental laboratory. If your existing denture or partial denture is broken or becomes loose, you can count on the denture repair specialists from Georgia Denture & Implant Specialists. Dentures are made of a high quality resin that is designed to withstand some wear and tear, but is fragile in nature and can break if it is dropped or handled roughly. Partial dentures also have a metal framework or metal clasps that can break or become detached from the base. In addition, dentures that no longer fit correctly are more susceptible to breaking because of the stress placed upon them in the mouth. The bottom line is that unfortunately, dentures can and do break, usually at the most inopportune time. 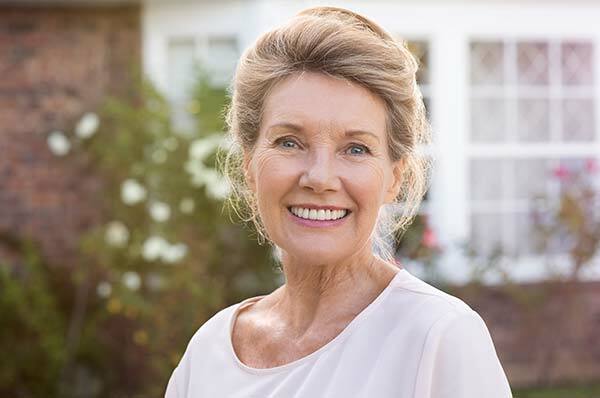 Therefore, if you wear partial or full dentures, you need an experienced prosthodontist you can trust to provide quick and effective repair services. We bring light to a dark situation. We offer a second chance option to worn dental appliances thereby extending the life of the denture/partial and making patients happy. With Denture Repairs we can pro long the functional life of broken dentures for a fraction of the cast of a new denture. Until you make it to the lab, it is important to preserve your broken denture as securely as possible. Do not wear your broken denture. Keep it moistened and wrapped in a clean towel or sealed container to limit further damage. Do not attempt to repair the denture yourself with kits available from the grocery or drug store. A clean denture, free of glues and adhesives, will allow for a more sucessful repair and minimize down time as well as expense to the patient. In most cases, our denture repairs can be completed during a single appointment, while you wait. Just bring your full or partial denture into one of our convenient locations and one of our experts will repair it so that it is once again fully functional and provides for comfortable chewing and confidence in speaking. Georgia Denture & Implant Specialists is pleased to offer expert denture repair services to the residents of Atlanta as well as all of North Georgia, Western North Carolina, Eastern Tennessee and Eastern Alabama. For your convenience, we have offices located in Atlanta, Woodstock, and Duluth, Georgia. If your dentures are in need of repair, please contact our Denture Repairs Specialists today. We look forward to restoring your smile and your confidence. Not a patient of Georgia Denture & Implant Specialists? No worries, the lab is there to serve the denture repairs needs of any denture wearer form Atlanta to Blue Ridge and areas beyond. Dr. Berne, Dr. Anderson and Dr. Doug Yoon understand the importance of addressing these denture emergencies immediately. 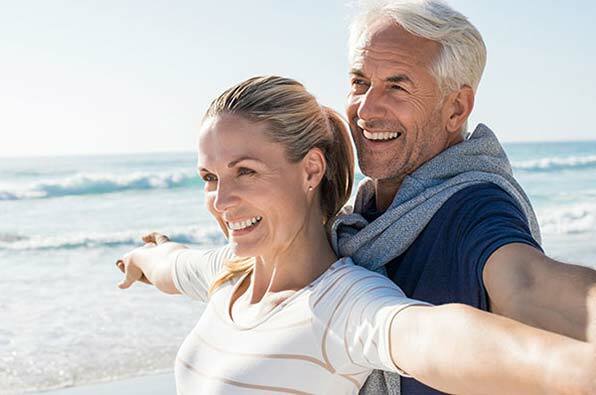 Our lab at Georgia Denture & Implant Specialists is ready to focus on repairing the denture, whether a full break or lost tooth, and get you back on your way as quickly as possible. 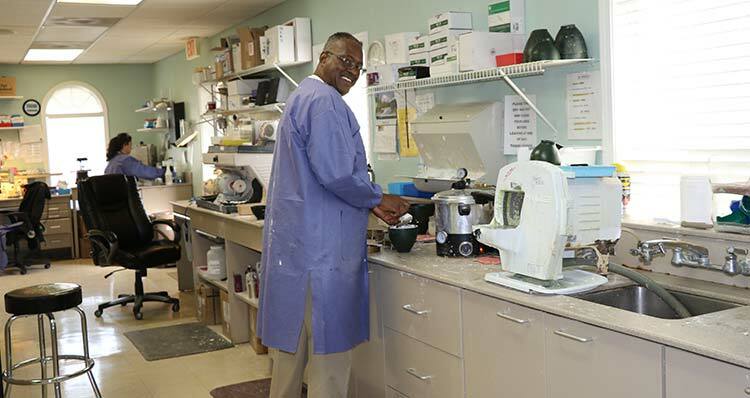 Having our denture lab on-site allows for convenient repairs, often while you wait. No appointment necessary to visit the lab, though it is advised to call ahead to determine whether the lab's work load would suggest that mornings or afternoons would best suit your needs. Still not convinced? How about free denture cleaning and polishing for anyone visiting the lab? That’s right, Dr. Berne, Dr. Anderson and Dr. Doug Yoon want to address the denture and implant needs from Canton and Roswell to Marietta and Alpharetta and are generously offering free denture cleaning to everyone visiting their lab in Woodstock, Georgia. We want to meet you, come see us!